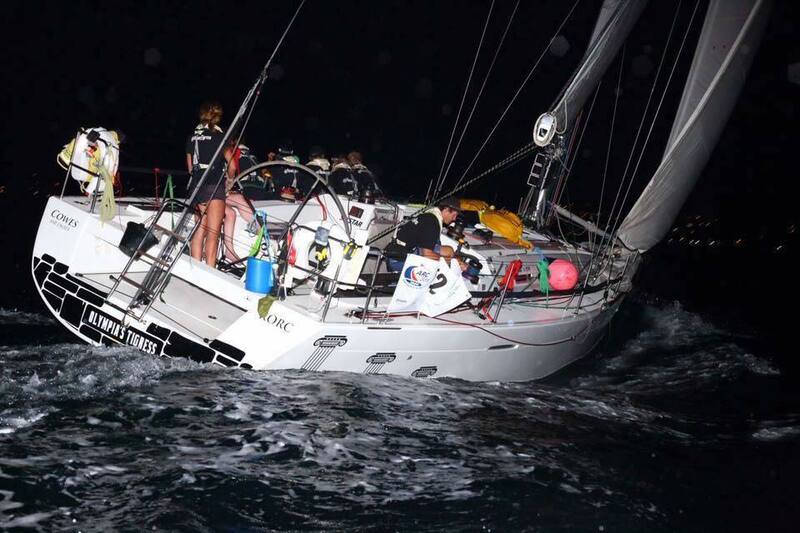 One of, if not perhaps the most famous yacht races in the world, the 608 mile Rolex Fastnet Race is a highly competitive and difficult contest testing both inshore and offshore skills, boat and crew preparation and speed potential. 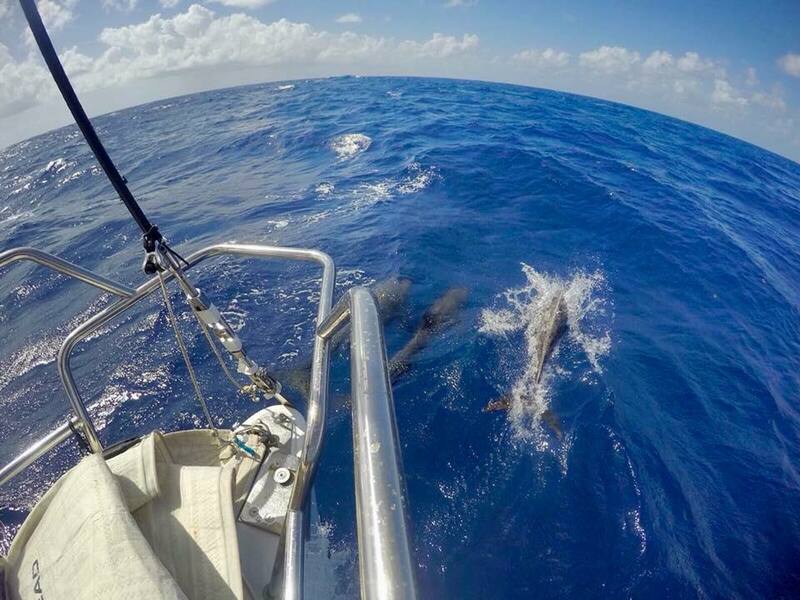 Sailors from all around the world take part in what is one of the most exciting and challenging experiences one can ever experience in competitive yacht racing. 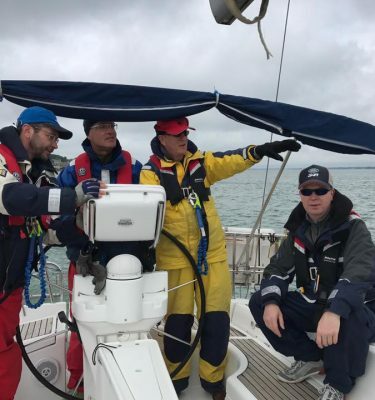 We have partnered with Sailing GB to offer a fantastic opportunity to enter the campaign and its a must for anyone who wants to test their stamina and skills; join a team aboard Amandla Kulu, our Hanse 505. 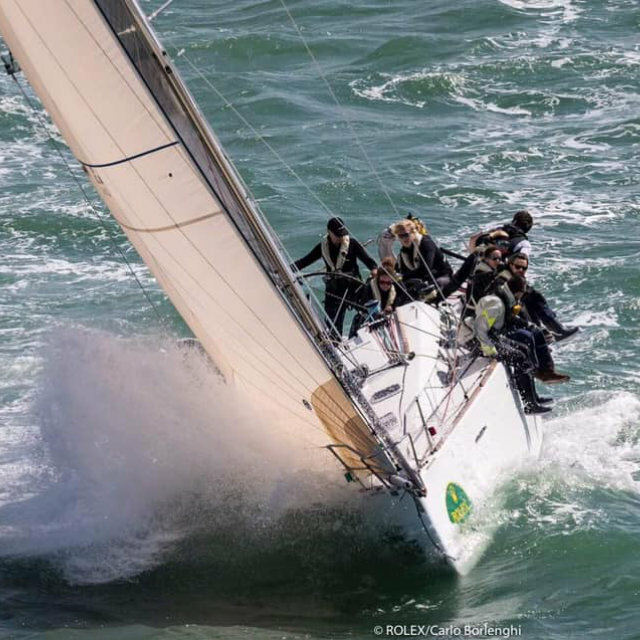 Experience the thrill, challenge, camaraderie and excitement that is yacht racing; arrive as an individual, leave as part of a team. The Campaign will include a full training package to ensure the team is race ready.